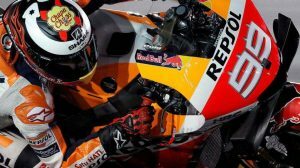 According to Gibernau, Pedrosa is in a good moment, “but the road is long”. “There will be difficult times, and you should not wait for favorable circuits or circumstances. You just have to face the challenges that lie,” he insists. 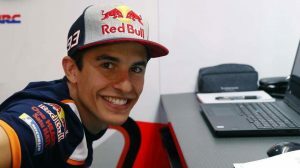 The Honda rider was not surprised by Pedrosa’s triumph at the Spanish Grand Prix because he knows “what he is capable of.” “It was an emotional moment […] and I’m happy for Dani. I see him as an actor who played my script, but the merit is his. 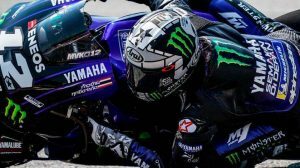 We work together throughout the weekend, anticipating all possible situations, and this is the result, “he told GPOne. 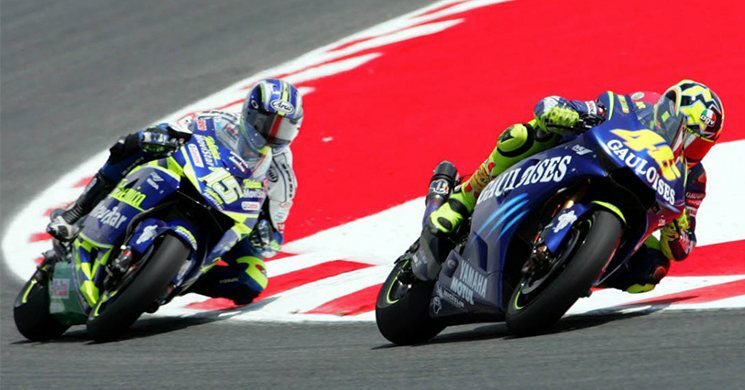 Sete Gibernau won 9 Grand Prix races in MotoGP and lived his best moment as a rider of the premier class between 2003 and 2004, when he reached the runner-up behind Valentino Rossi. Pedrosa has 30 victories and three runners-up (2012, 2010 and 2007), as well as the two 125cc and 250cc titles won between 2003 and 2005.